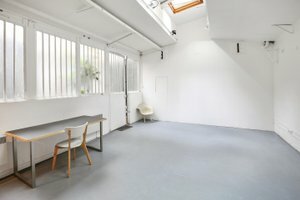 Located in Bastille, this minimal studio is ideal for creative brands and artists to host a Showroom, Private Event or Product Launch. 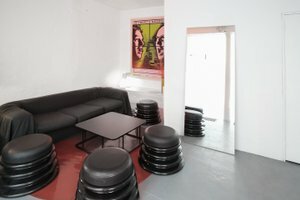 The space has an open plan with white-washed walls and the skylights allow natural light to flood in creating a bright and welcoming atmosphere. The frosted glass windows along with the private entrance provide an air of exclusivity making this a great opportunity for a wide range of events. 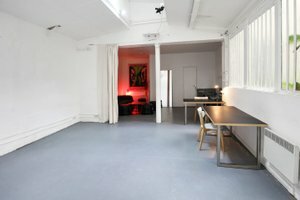 A stone's throw from the Rue de Charonne, this space is easily accessible and open to a variety of uses including art, photoshoots and film production.